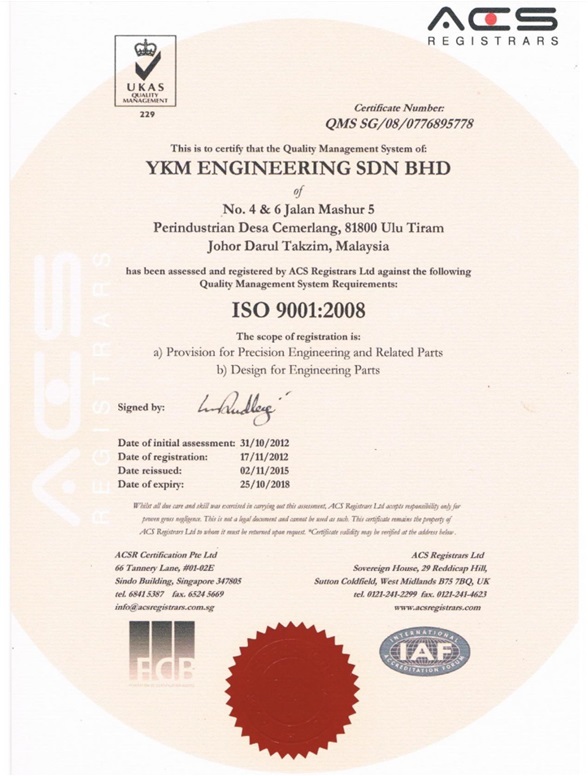 YKM Engineering Sdn Bhd was established in 2005 as a machining services company, from a small business of established, we are now still continuing expanding our business respectively. In Year 2011, our company are now located in Desa Cemerlang, with built-up areas of 18000sq/ft. 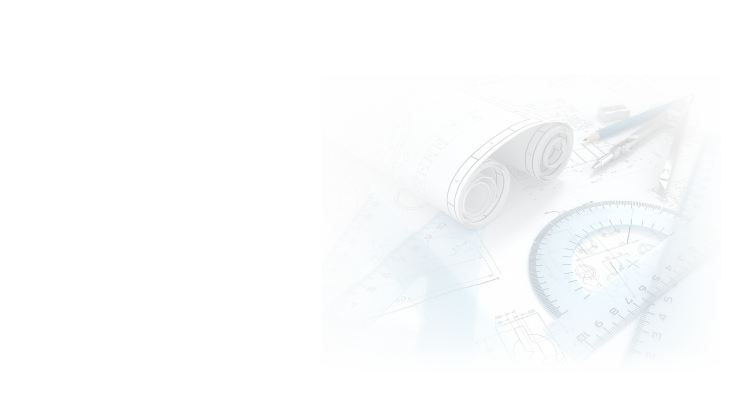 YKM Engineering Sdn Bhd is a name that we carry with commitment, quality and excellence service for the future. YKM Engineering Sdn Bhd perceives efficient machining tools as the key to meeting challenging tasks. At the same time we are upgrading our machinery and facilities to meet today world’s competitive technology requirements. 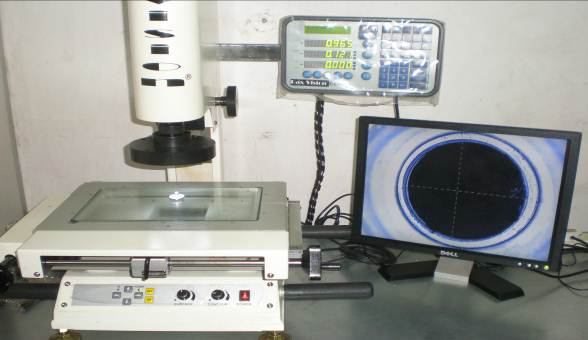 Our factory as the commitment to excel and to provide good services to our customers. 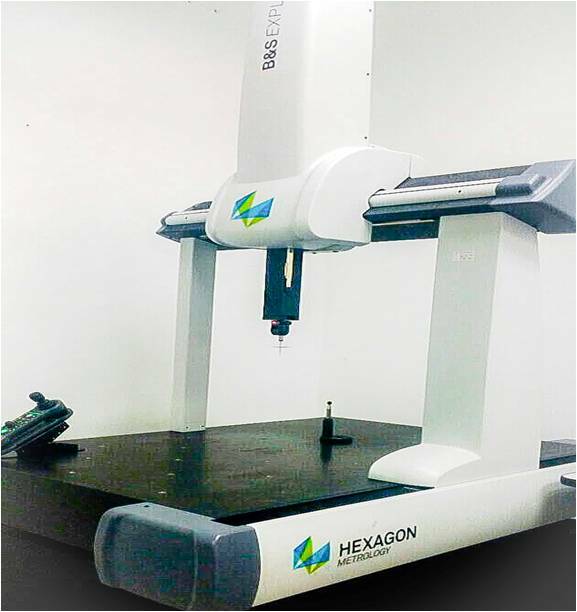 Our machinery sector ranging from 200 x 300 to 450 x 800 machine table size. Equipped with latest technology FAUNC and Mitsubishi controller. Those include CAD/Cam system, just to name a few.